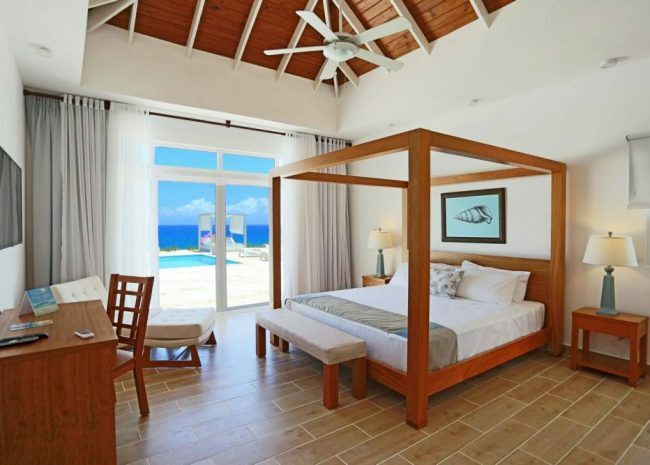 Have a peek at our new project Ocean Village Deluxe Villas with 23 Luxury Villas! 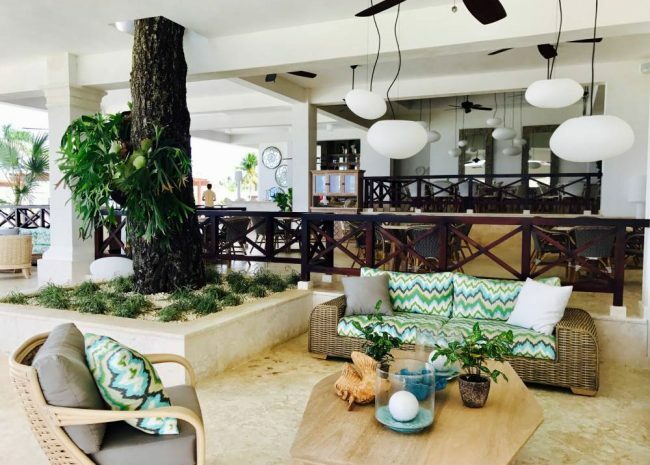 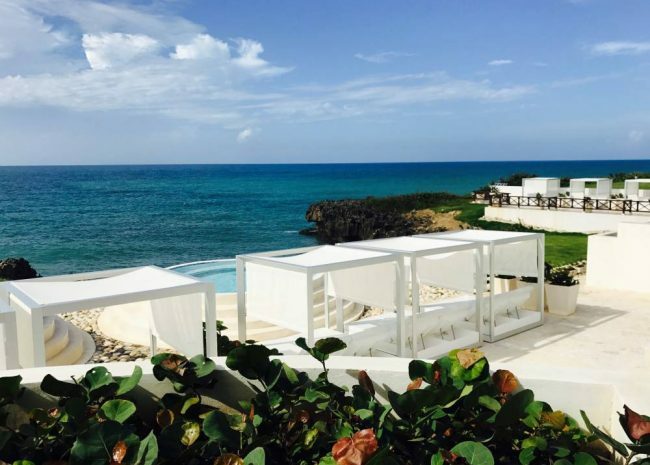 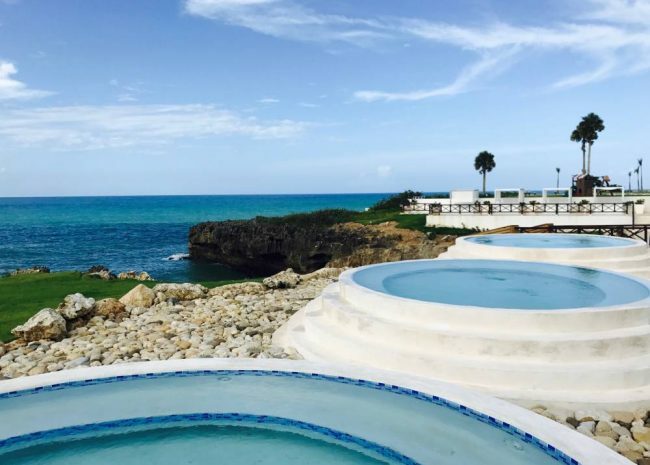 Ocean Village Deluxe Villas is a luxurious vacation destination on the North Coast of Dominican Republic. 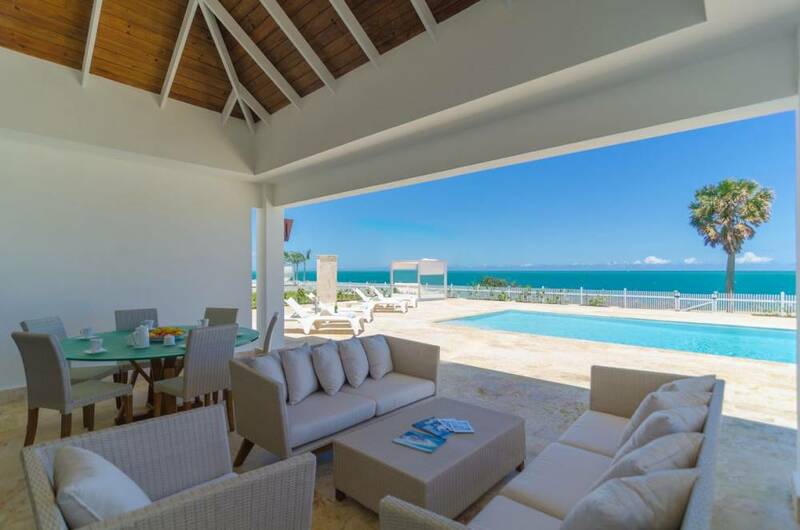 Located in a cozy and quiet environment the 23 Deluxe Villas featuring fascinating ocean views and are available for rent and for sale. 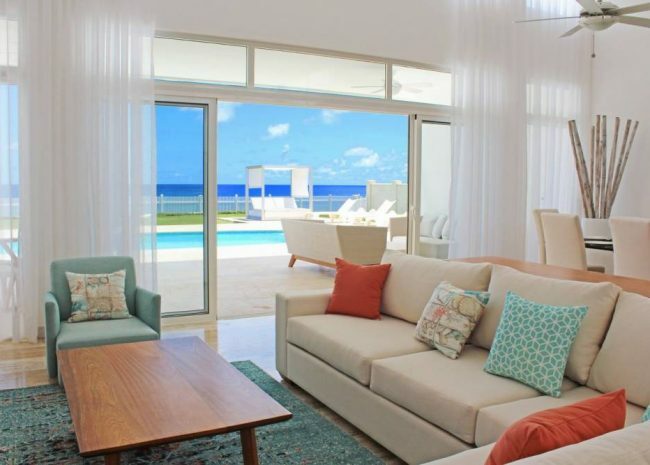 The amenities in the Ocean Village Resort for you, your family and your friends are splendid. 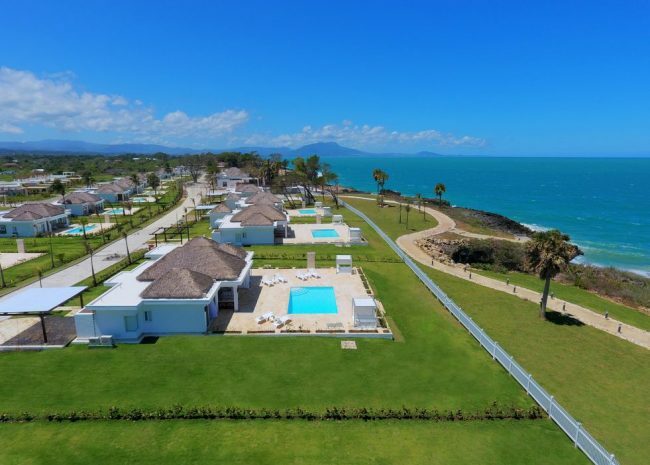 There is a fantastic gym, a water park & playground for your children, an Olympic sized pool, a Tennis Club, Beach Club Restaurant and much more. 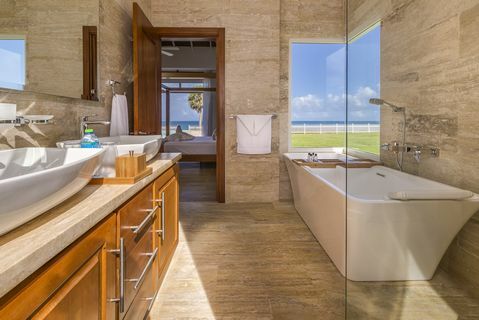 The favorable conditions of the tropical sun and the therapeutic salts of the ocean will beneficially act on your family`s health and state of being. 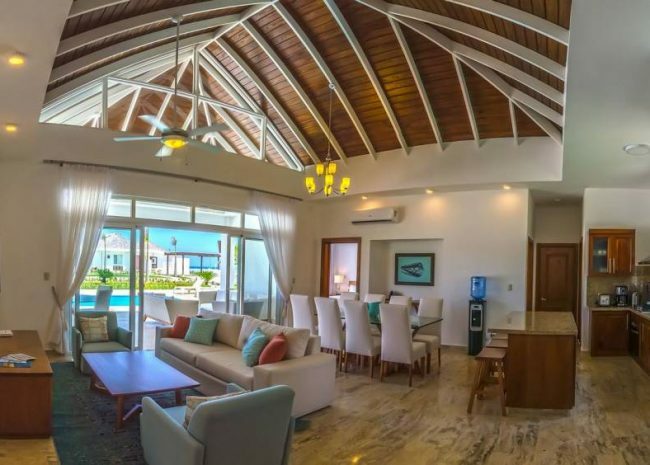 In Ocean Village Deluxe Villas you will never be bored and certainly get the excellent mood and the rest that you deserve. 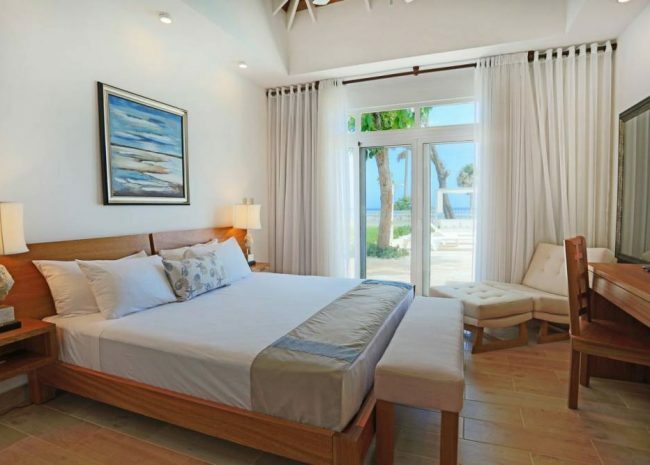 Ocean Village Deluxe Villas are available with two, three and four bedrooms starting at US$ 492,500. 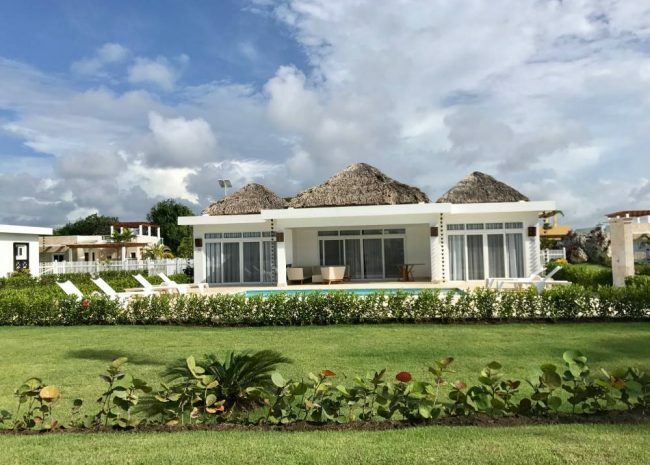 The two-bedroom villa with 150 square meters, the three-bedroom villa with 194 square meters and the four-bedroom villa with 220 square meters. 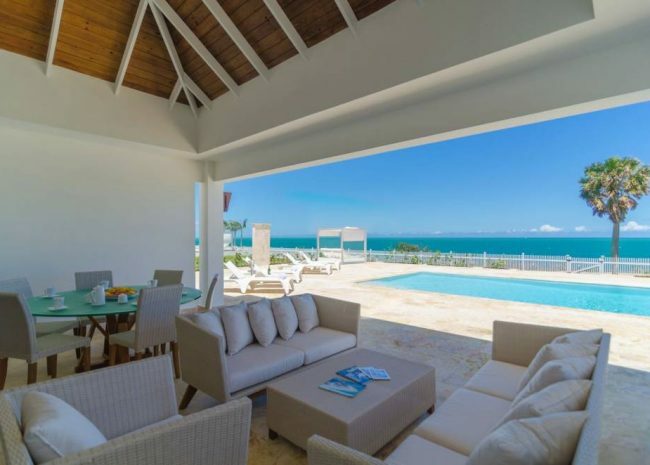 You also can rent this marvelous villa for a short trip to find out how pleasant it is to be on the north coast with a refreshing breeze from the ocean. 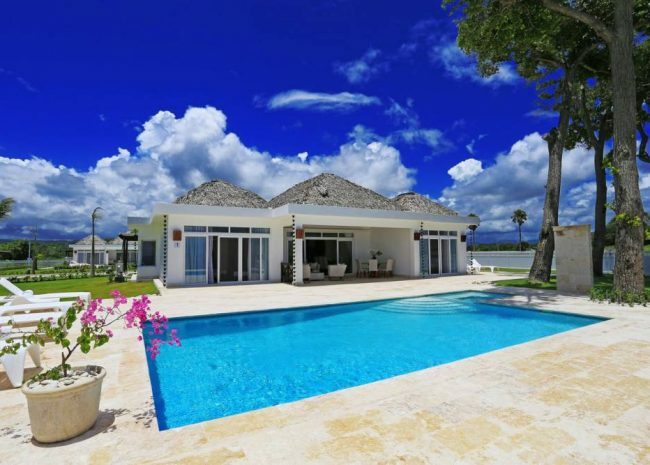 The rental price per night is between $230.00 and $840,00 /tax incl./ up to 6 guests/ breakfast included as well.